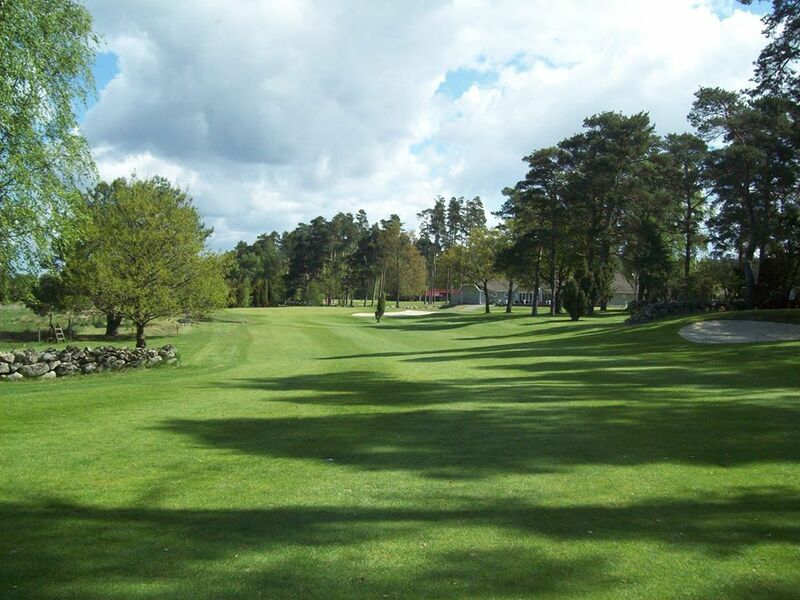 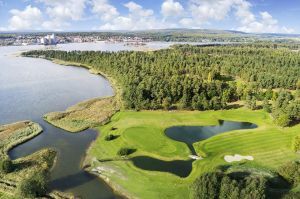 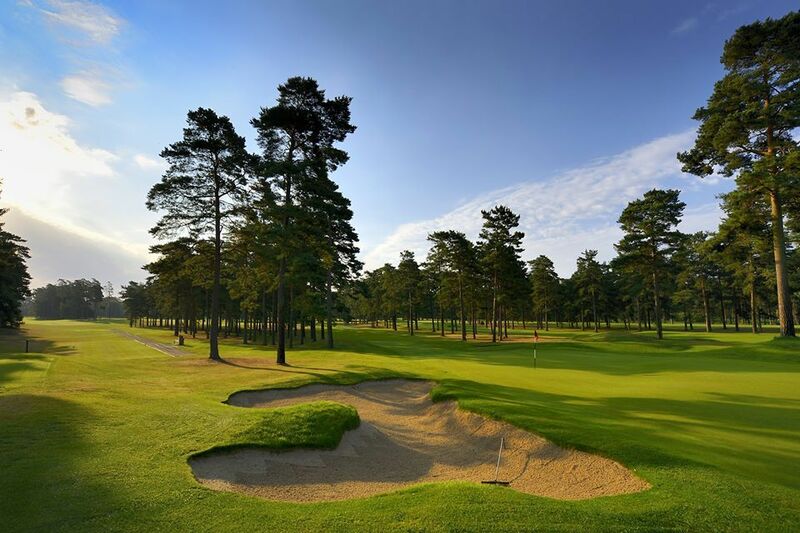 The Sölvesborgs Golfklubb is a 18-holes 72 par slim parkland and wood course with seaside views and fariways lined by pine trees on several holes. 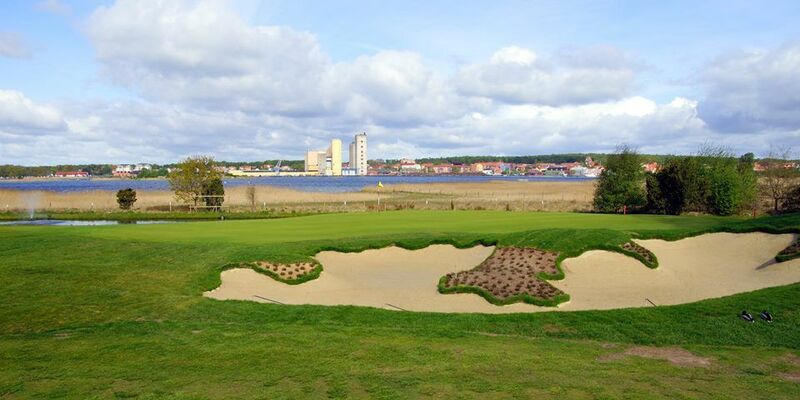 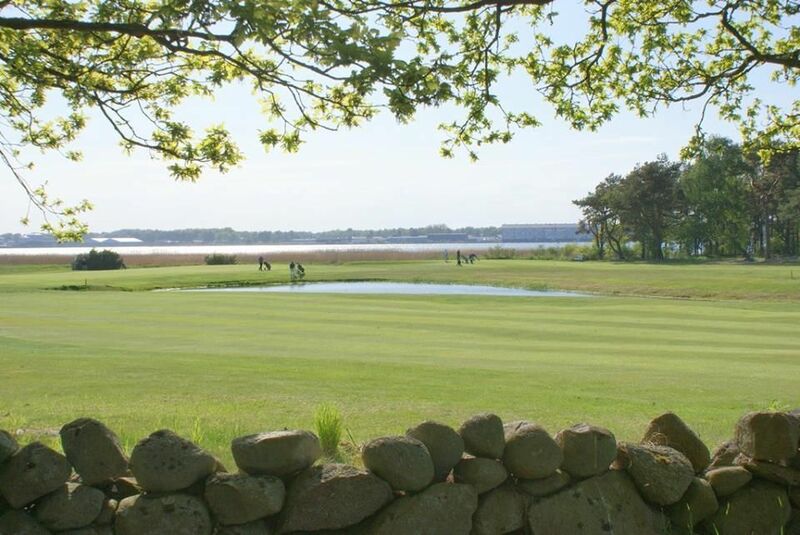 The course is beautifully situated furthest in in Sölvesborg bay overlooking the city from the finishing holes. 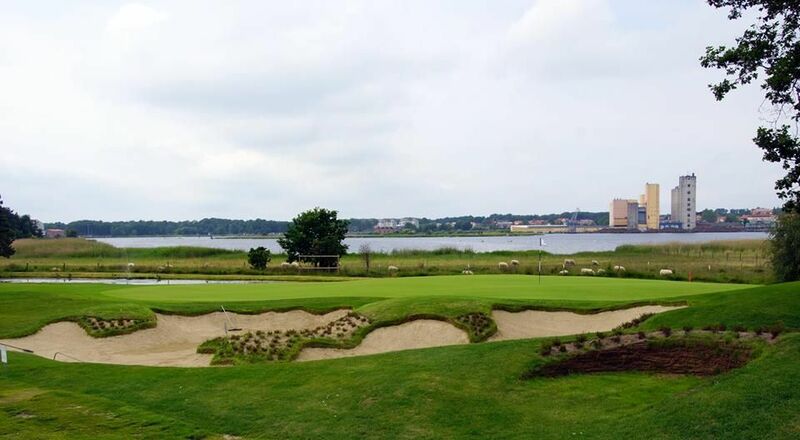 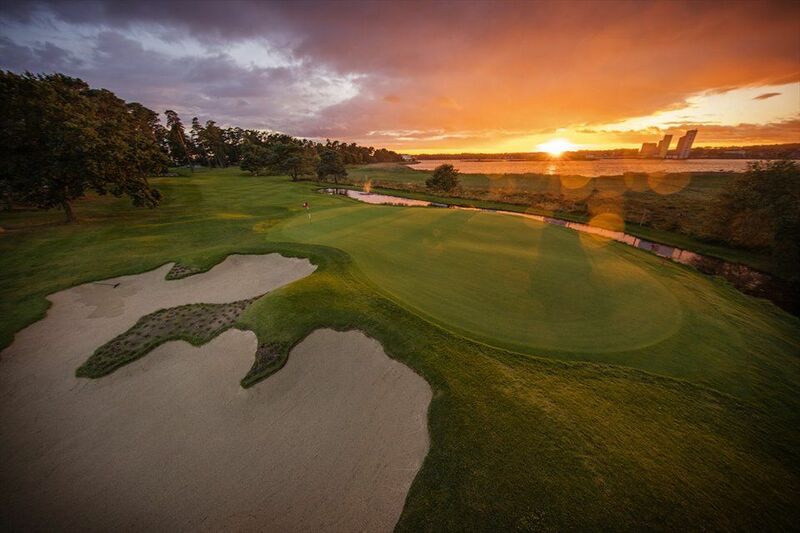 This course is easy to play and the facility of this club also has a driving range, practice area, shop, restaurant and a whale court which usually allow gambling year round. 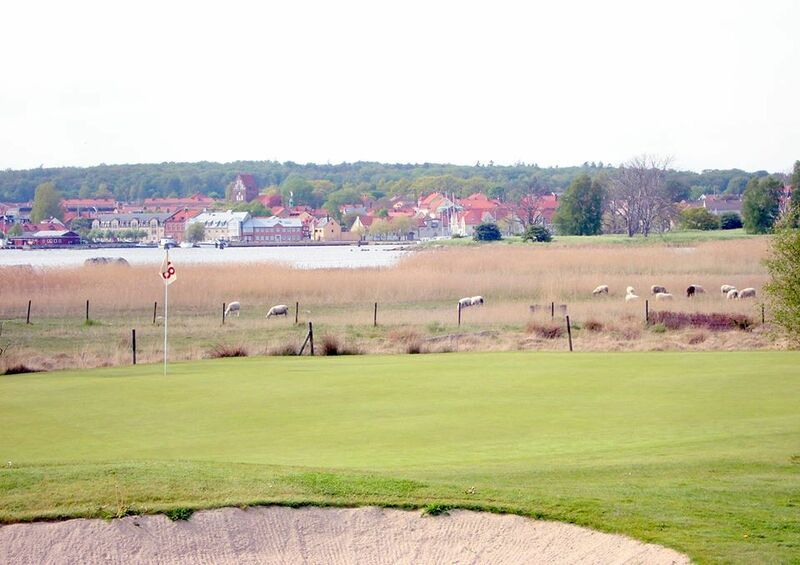 It is located in Sölvesborg Bay, about a kilometer from Sölvesborg. 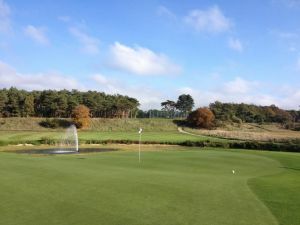 The track is usually playable with summer greens most of the year. 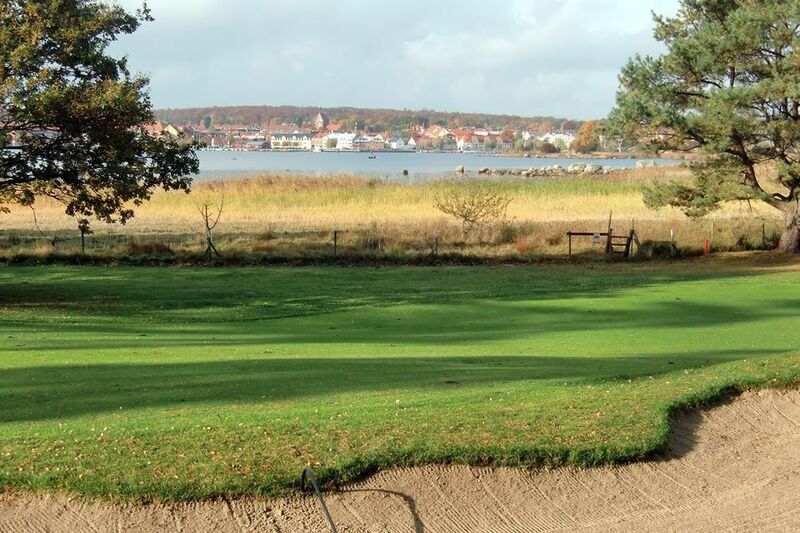 Turn off the E22 at junction Listerlandet road 123 against Mjällby, then 500 meters turn right dirrecion Sölvesborg. 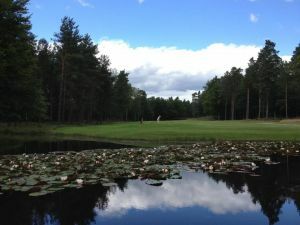 After 400 m turn left towards V.Näs. 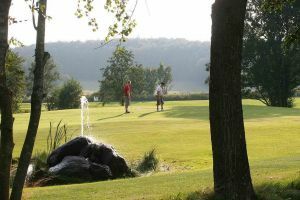 After less than 2 km you will see the sign of this course. Sölvesborgs Golfklubb - 18 håls bana is not yet in our pool of Golf Courses for orders.